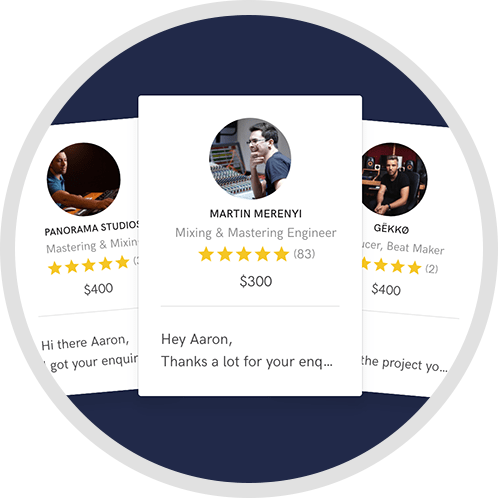 With my mastering services I will provide you with any pre-master feedback that will improve the final master if needed, if the mixdown is perfect and no changes are needed I should be able to have the master back to you within a day or two! Masters will be provided in Wav & MP3 format but if other formats are needed they can be provided as well. There is also an offer to have 2 masters at different LUFS standards as some clients may want a different master for streaming platforms. Zuubi was a pleasure to work with from start to finish. Very professional and prompt in communication as well. Thanks again! I'm Table 18 and produce Trance and Progressive music. Zuubi has done masters for me. His work is exceptional. He will take your music from a bedroom beat to a professional radio ready industry standard quality that will be perfect to rock the clubs or spotify. Highly recommend using Zuubi if you're in need of Mixing and Mastering. 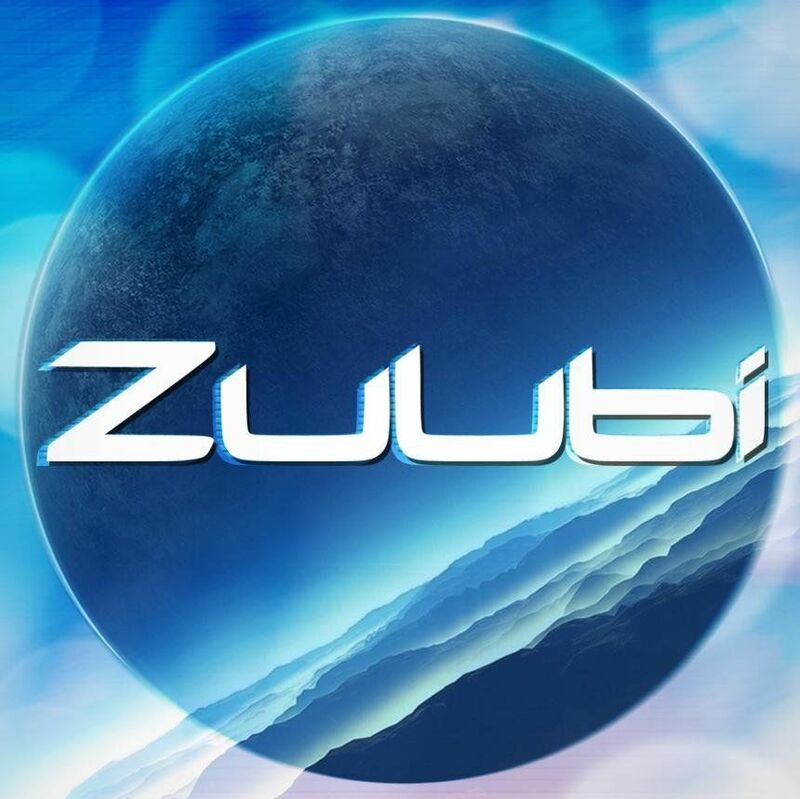 I've worked with Zuubi several time since my first release back in 2014. Really nice guy, very talented and a good ear for details. He has done the mastering job for a few of my releases and they always been on point! 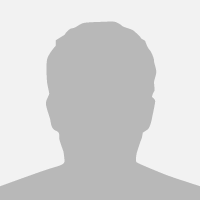 I've worked with Zuubi on several releases on Macarize and it's been a real pleasure. Talented, good attention for detail. He's also very easy to work with and is always open to discuss the projects objectively. 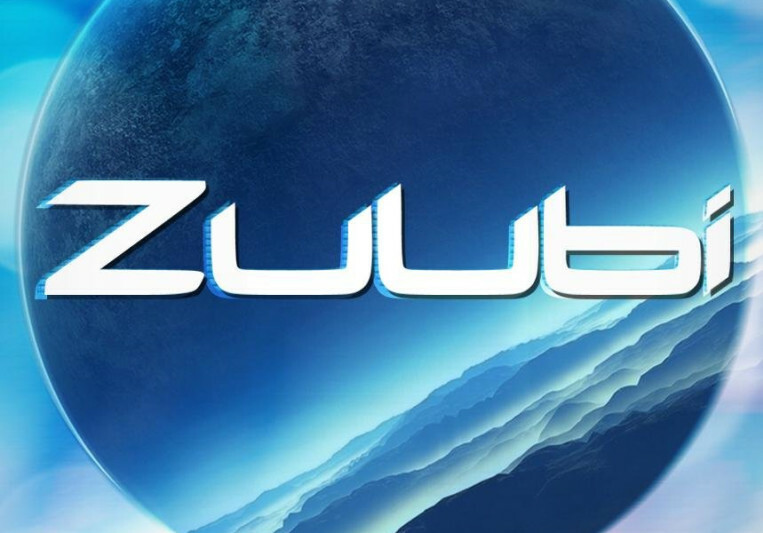 Working with Zuubi since 2013 till today. He was the mastering engineer for my label "Mindgate Music". I can say he is fair in everything and always strives to get the best master possible! This guy never disappoints! 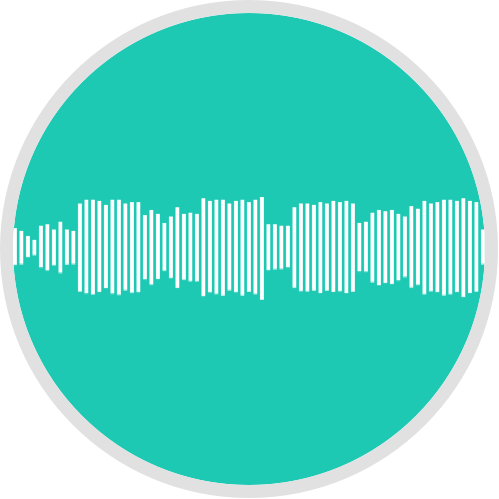 A: For mastering I will ask questions to ensure the pre master has been prepared correctly, such as what sample and bit rates the song was created and exported at. I will also ask questions on how the track was made to wage whether any mixdown issues can be fixed prior to the mastering stage if applicable. You may also be asked to provide names of already mastered songs that you would like for references. For any production work I would start asking the client what the project was for and what sound they want and if they already have any ideas to start the ball moving. A: A power generator or free energy device, computer, headphones, Ableton Live and a midi controller! A: I have been producing dance music since 2006 however I was experimenting with early DAWs when I was in my late teens. I have been releasing music and using the Zuubi alias since 2013 and intend to make sure I only go forward! A: BT as he has always been a huge inspiration and I truly admire his production skills. A: For mastering it's easy to have a very sistametic approach, listen to the song first, take notes and reference with other songs, and then start the mastering process. 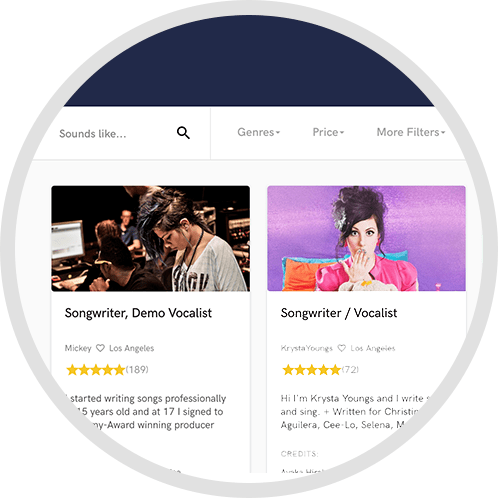 With production it can vary alot as your creating a song from scratch. Sometimes I start with a melody or some chords, and sometimes I'll start on the bassline and beat. A: Always save your project often! A: I usually work on Prog House & Trance. However I have previously worked on DNB, Breakbeat, Electro House, IDM, Future Bass, Dubstep and Chillout. A: Depends what the client wants. So far most of my work for clients has been mastering or remixing.